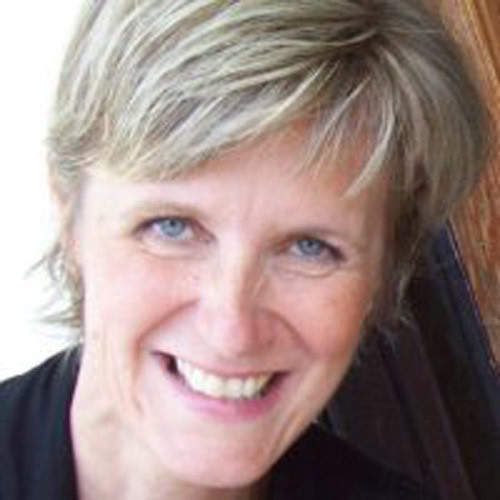 As Executive Director of the Canadian Career Development Foundation (CCDF), Ms. Hopkins has been instrumental in a wide range of strategic leadership initiatives in Canada and internationally. She facilitated the most recent International Symposium on Career Development and Public Policy in Seoul (June 2017) and was lead author of the policy communiqué “Building the Talent Pipeline and Providing Youth with Hope for the Future” (2015). Ms. Hopkins worked with the Council of Atlantic Ministers of Education and Training and the Council of Ministers of Education Canada on their policy frameworks for career education and successful student transitions. In her work, Ms. Hopkins focuses particularly on issues of policy, research, development and capacity building. In addition to her role with CCDF, Ms. Hopkins is founding Executive Officer of the Canadian Council for Career Development and was awarded the International Gold Medal for Leadership in Career Development in 2014.